The wedding is only a few days away and we have so many questions. The good news is that most of them will be answered on the big day - such as, what will Meghan Markle's official royal title be? The former 'Suits' actress is set to join the British royal family as she will be tying the knot with Prince Harry on May 19th. Like Kate Middleton, a lot will change in her life including her official name and duties. 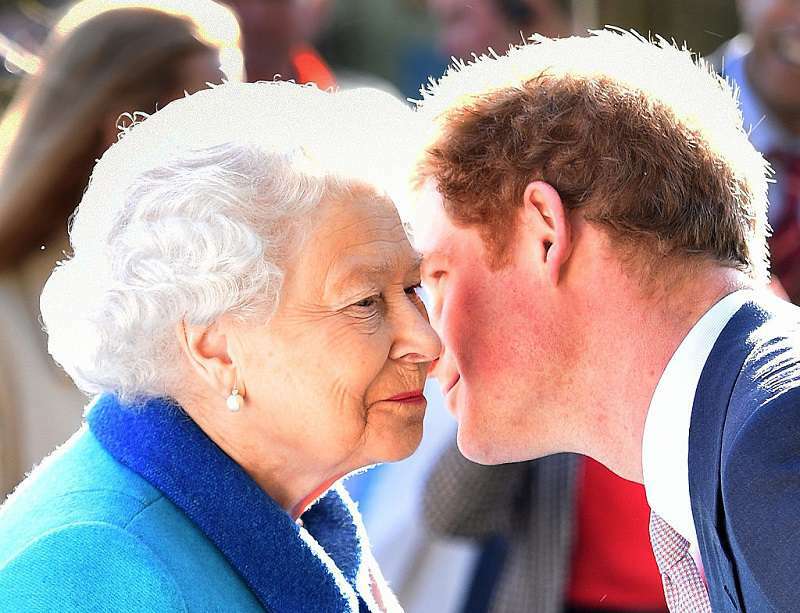 Prince Harry's current title is 'His Royal Highness Prince Henry of Wales.' 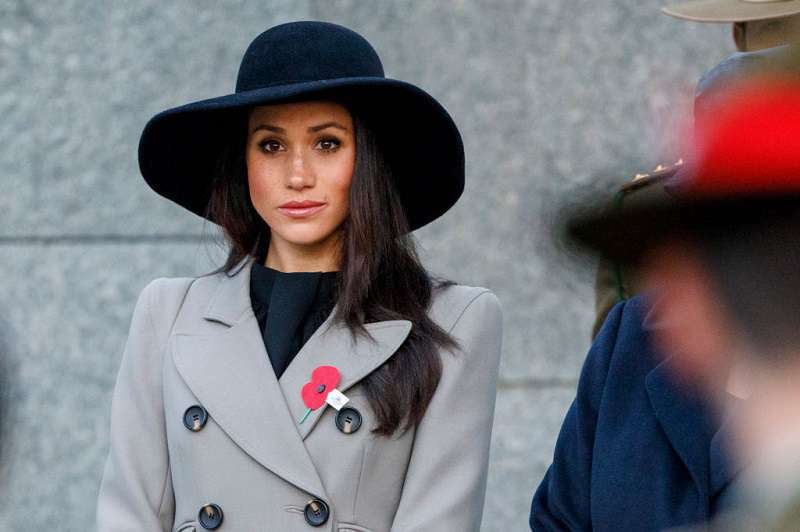 Royal family expert Imogen Lloyd Webber explained to PEOPLE that this means Meghan will very likely be called "Her Royal Highness Princess Henry of Wales" after the wedding. This does not mean she will be referred to as Princess Meghan, though. 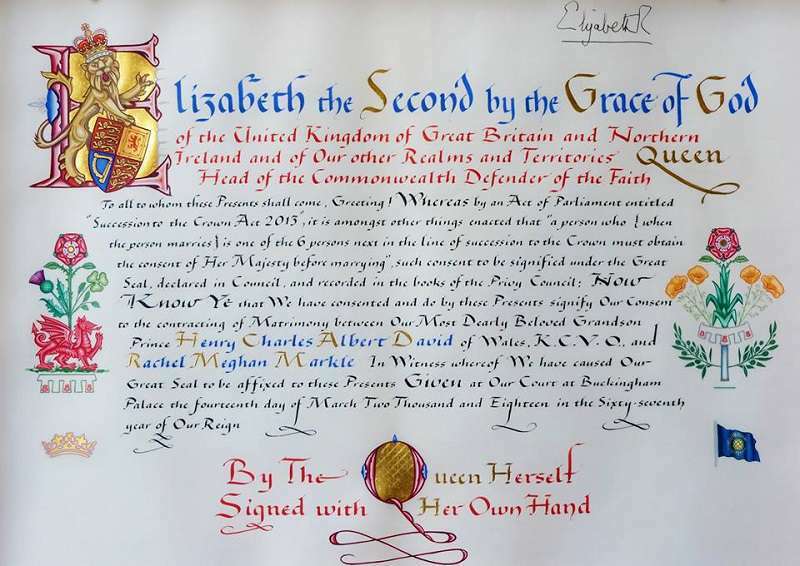 The Queen usually bestowed the title of 'Duke' on the men in the family when they marry. 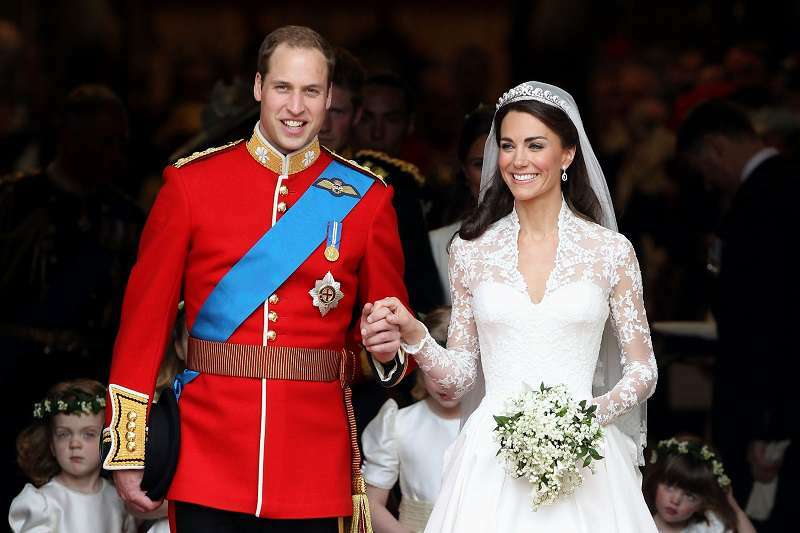 Prince William became the Duke of Cambridge on his wedding day in 2011. Automatically, this made Kate Middleton, his bride, the Duchess of Cambridge. 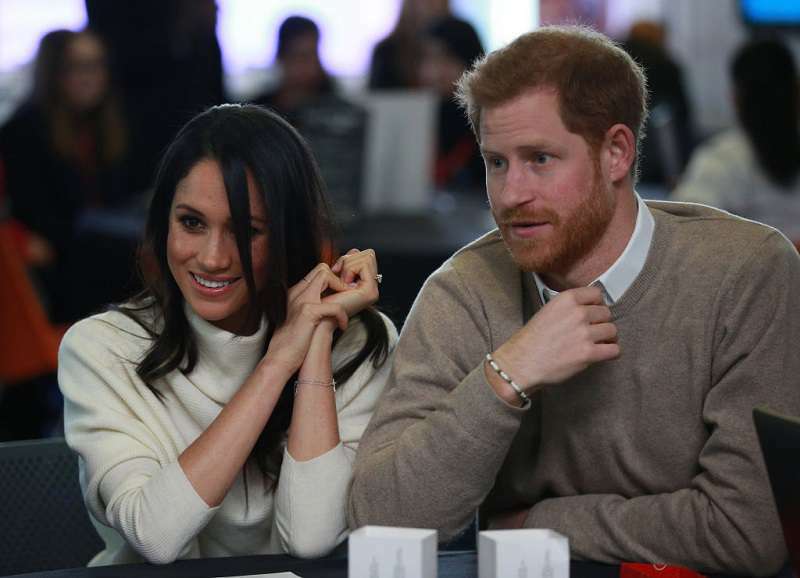 Webber, like most people, suspect that Prince Harry will be given the title of Duke of Sussex upon his wedding. If this happens, Meghan Markle will be referred to as the Duchess of Sussex from then on. 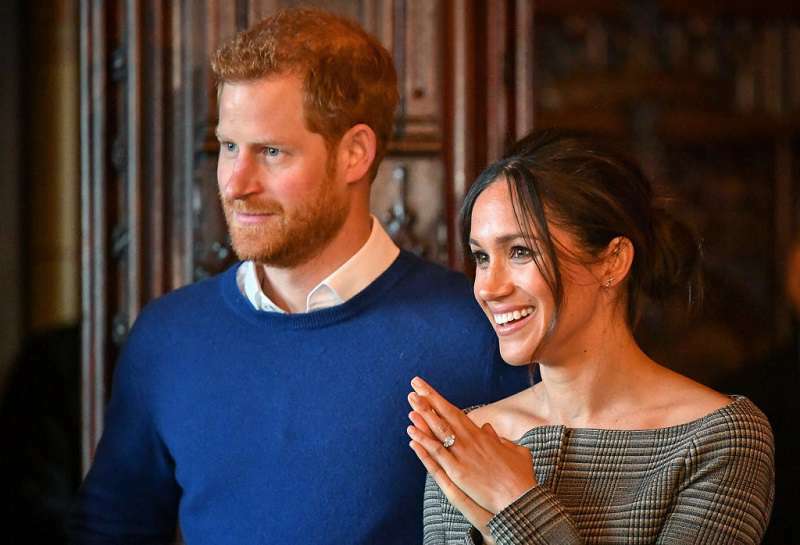 Even though most royal experts and fans are sure that Harry's Dukedom will be that of 'Sussex,' we have no way to know for sure until the wedding day. This could mean that Meghan will be addressed as Rachel for official purposes. Good thing we don't have to wait very long to find out if all these speculations will come to be. For now, let's just anticipate what promises to be the event of the year.